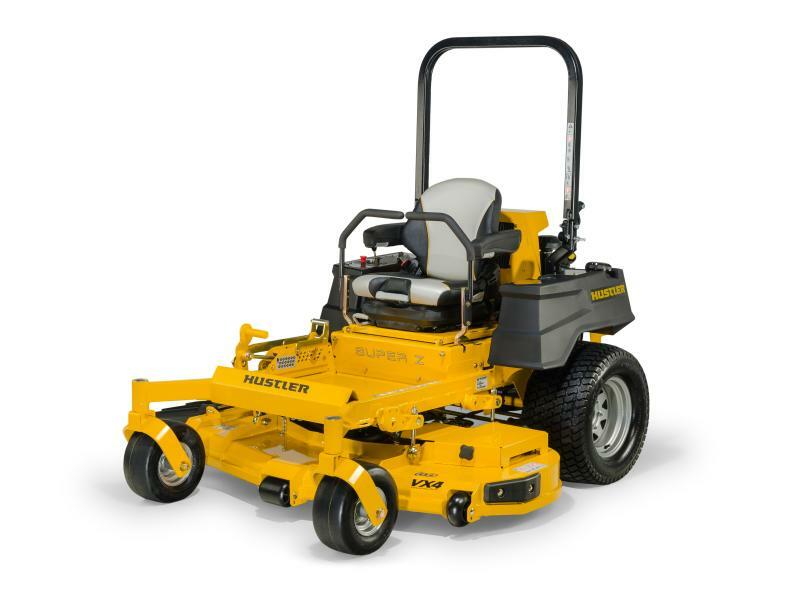 Are you looking to purchase a new Hustler zero turn mower? How about a new chainsaw? If so, come see us Monday-Saturday. We open from 8:00A.M. - 5:00P.M. Monday-Friday and from 8:00A.M. - 12:00P.M. on Saturday. We specialize in a complete line of Hardware, Lumber and building materials. 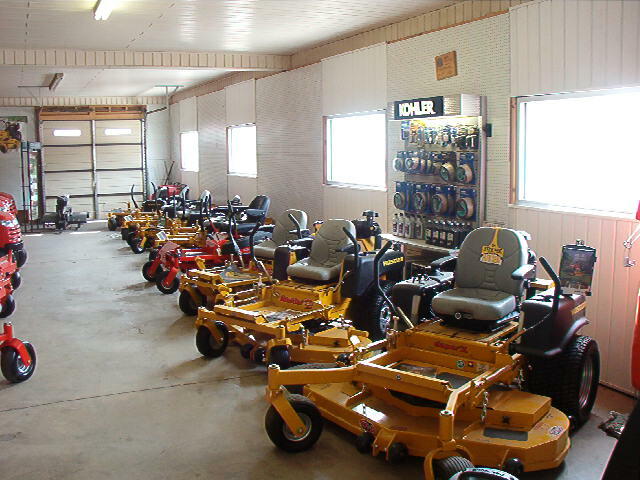 In addition, we offer a complete line of brand name performance outdoor power equipment which includes STIHL (www.stihl.com), HUSTLER (www.hustlerturfequipment.com) and Simplicity (www.simplicitymfg.com). We offer small engine repair services through our on site small engine repair shop. Along with a host of home improvement needs and essentials. 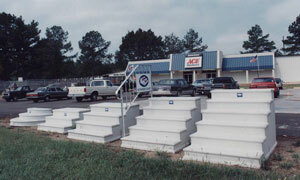 We are a CENTURY portable Concrete steps and Handrail dealer.